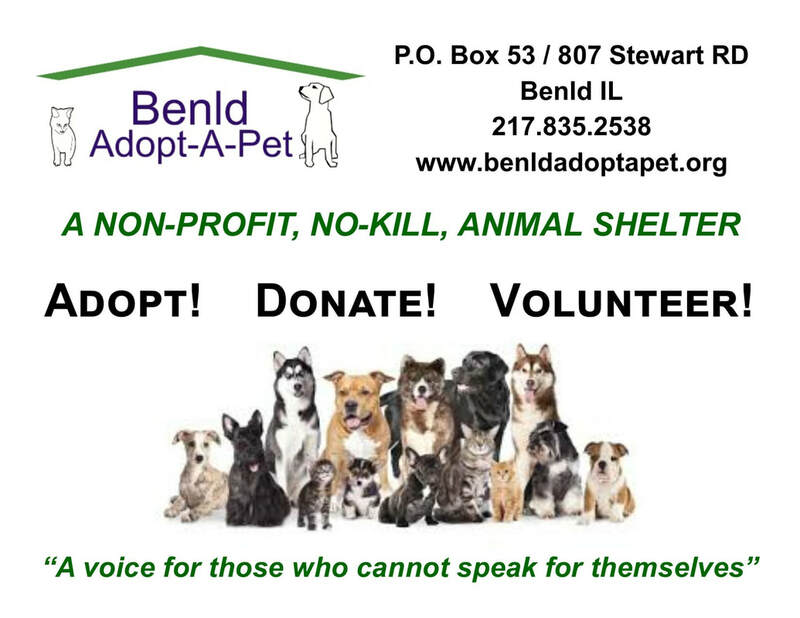 Benld Adopt-A-Pet, being a non-profit organization, receives no government assistance in any form, and so relies heavily ... almost exclusively ... on volunteers to help operate our little shelter. While there are many ways in which you can assist us, at the present time we especially are in need of volunteers to assist as below. If you would like to volunteer for any of the following, or would just like more information regarding other ways you might help out, please call Carol at 217.494.4927, or our shelter at 217.835.2538. 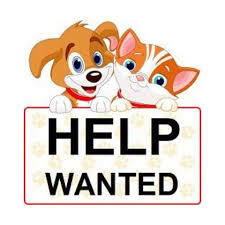 You may also download a volunteer application and waiver below and either submit it by e-mail to aap1@frontiernet.net , or mail or bring it to Benld Adopt-A-Pet, PO Box 53, 807 Stewart Rd, Benld IL 62009-0053. CAT CONDOS: We could use some help in maintaining our Cat Condo's located at Petco, 2721 South Veterans Parkway in Springfield. If you would be interested in lending a paw, please contact Carol Richards at 217.494.4927. Thank you! DOG WALKERS: Our dogs don't always receive the exercise they really need due to the staff being too busy performing more pressing duties. 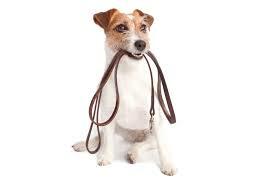 If you live in the Benld area, and would like to volunteer to help exercise our dogs please call 217.835.2538. 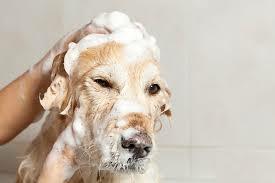 GROOMING: Our shelter staff is hard pressed to perform their essential duties like feeding & watering the animals, cleaning the pens, etc., and so don't always have the time to bathe and groom the animals as frequently as we would like. If you feel that you are qualified and would like to volunteer for this task, please contact us at 217.835.2538. MOBILE ADOPTIONS: BAAP is looking for a few good volunteers to assist with our mobile adoptions in Springfield and O'Fallon. If you are at least 18 years of age, enjoy being around animals, and could spare a few hours on a Saturday or Sunday, call us at 217.835.2538 (Benld) or 217.494.4927 (Springfield) for more information.